iBottleLess is 110% committed to providing quality bottleless water coolers at affordable rates and excellent customer support! iBottleLess™ is 110% committed to providing quality bottleless (bottle-free) water coolers at affordable prices and with excellent customer support! Learn how iBottleLess.com works in 90 seconds! Excellent customer service & support! Rest assured, when you use iBottleLess™ water coolers and filters, you are drinking the best water possible. 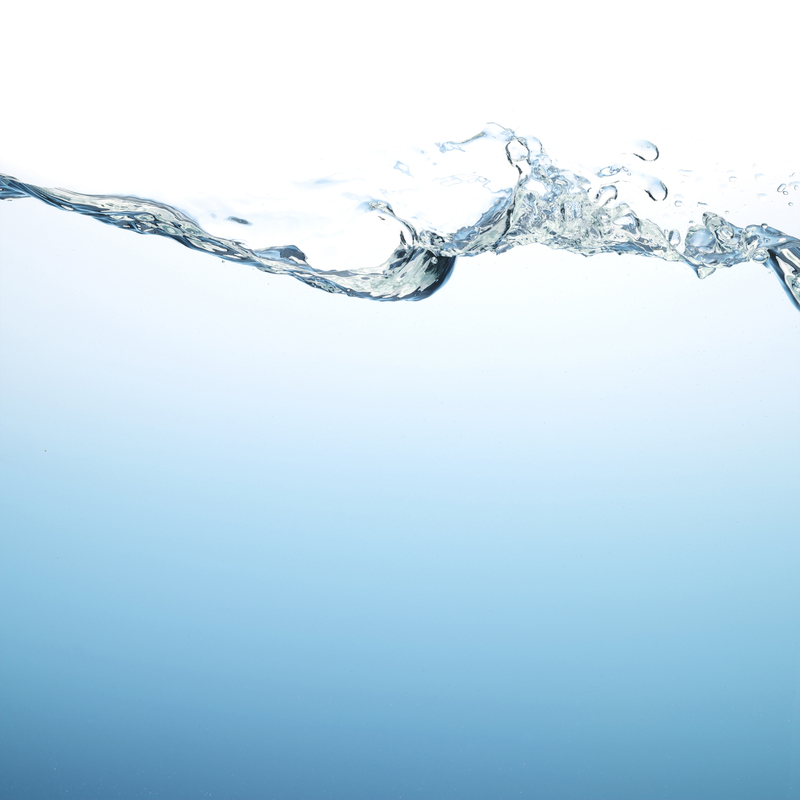 Our filters, which are included with every water cooler purchase, are NSF CERTIFIED. They remove all harmful contaminants including chlorine and lead from your drinking water. No Rent or Lease Contracts. EVER. 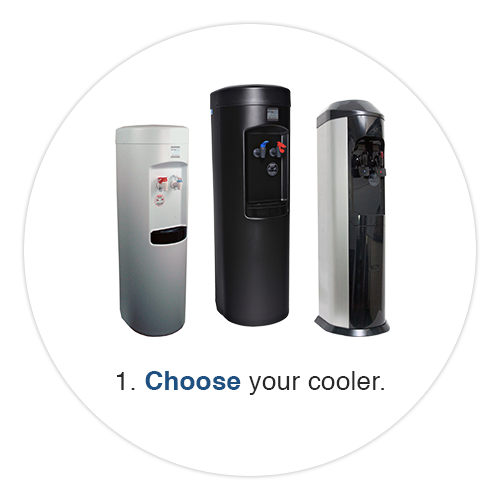 Are you tired of paying rent month after month for a water cooler? 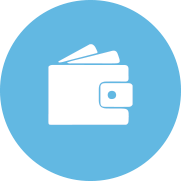 With iBottleLess™ water coolers, you’ll never have to worry about paying rent or being tied to a lease agreement again. Our coolers are built to last and can be purchased for as low as $347 with filter and install kit. We are 110% committed to providing excellent service and support. 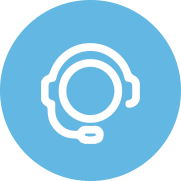 Whether it is selecting the perfect bottle-less cooler to meet your personal needs or placing an order for your business, the iBottleLess™ Support Team is here to help. Our staff is highly qualified and will assist you with any set-up questions you may have. iBottleLess™ water coolers are built to last and include a limited 3-year warranty for the refrigeration system and a 1 year warranty for equipment defects that may have been caused during manufacturing. With an iBottleless™ water cooler, you will never need to change another 5-gallon bottle or worry about your next water delivery arriving on time again. 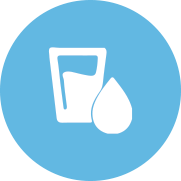 Enjoy an unlimited supply of fresh drinking water and reduce the amount of plastic waste filling our nation’s landfills each year with plastic water bottles. Save time, money, improve your health and help protect our planet’s oceans and wildlife when you stop using disposable bottles and switch to an iBottleLess™ Water Cooler system. iBottleLess™ water coolers are designed for heavy commercial use. 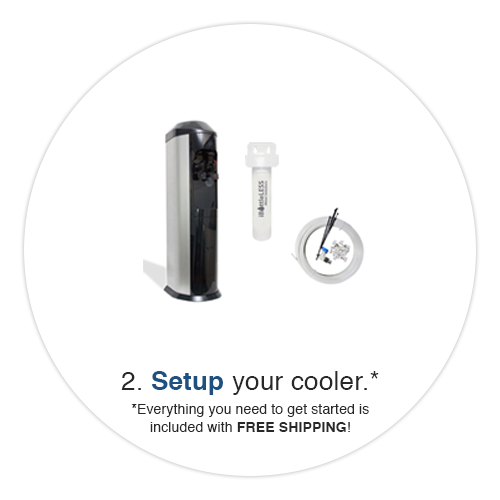 Our coolers are built to last 5-7 years and include everything you need to get started: your first water purification system (certified for 1,200 gallons), installation kit, and step-by-step quick-start instructions. EXCLUSIVE SALE – FOR ONE WEEK ONLY!